The first time (with our chair for the dining room) is unforgettable! Welcome to our chair Judy! 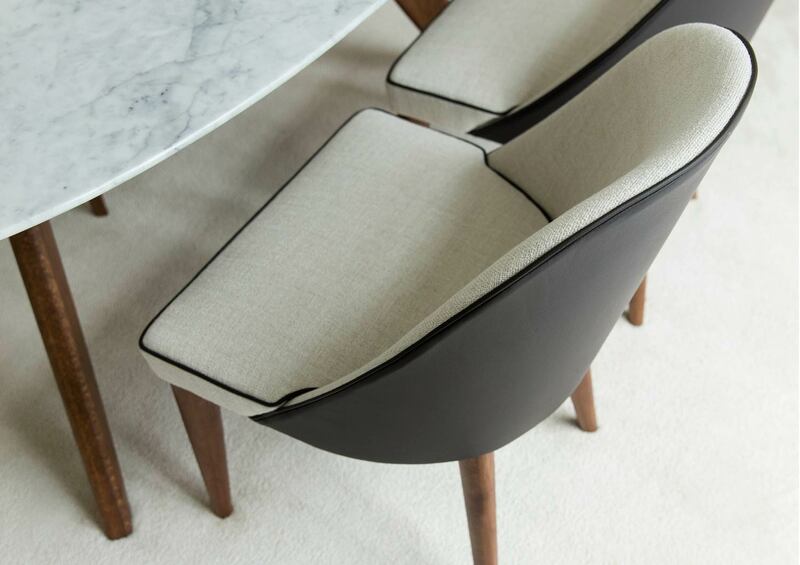 We present our modern and elegant chair with refined details, such as the contrast or tone-on-tone color trim: it provides the perfect atmosphere for a dinner surrounded by comfort. 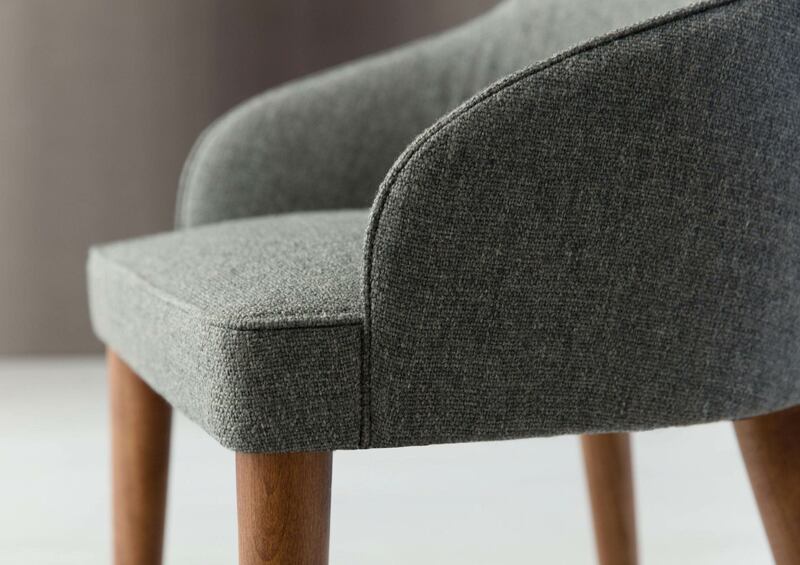 This chair is produced totally handmade in our BertO Fine Upholstery Tailoring and is custom made available as for finishing and details. 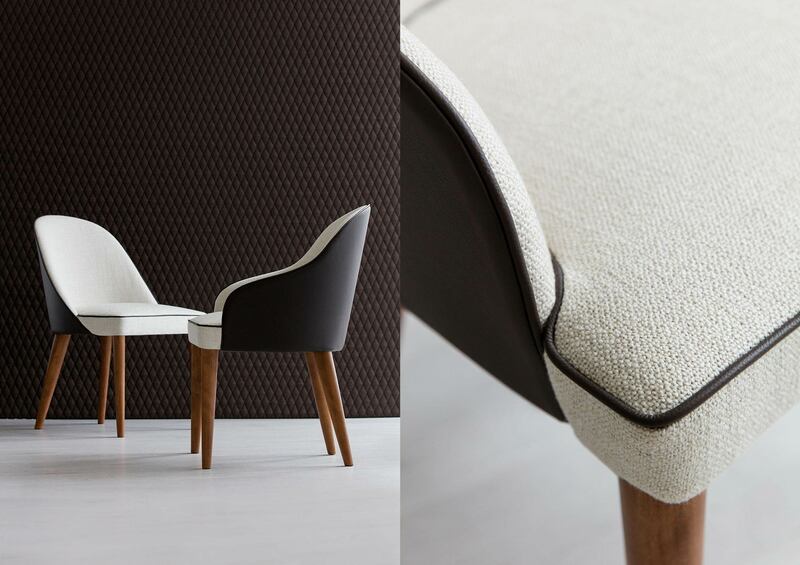 The name of this modern chair is Judy and it represents our BertO Collection 2016. And what about the other new entries in the Collection? 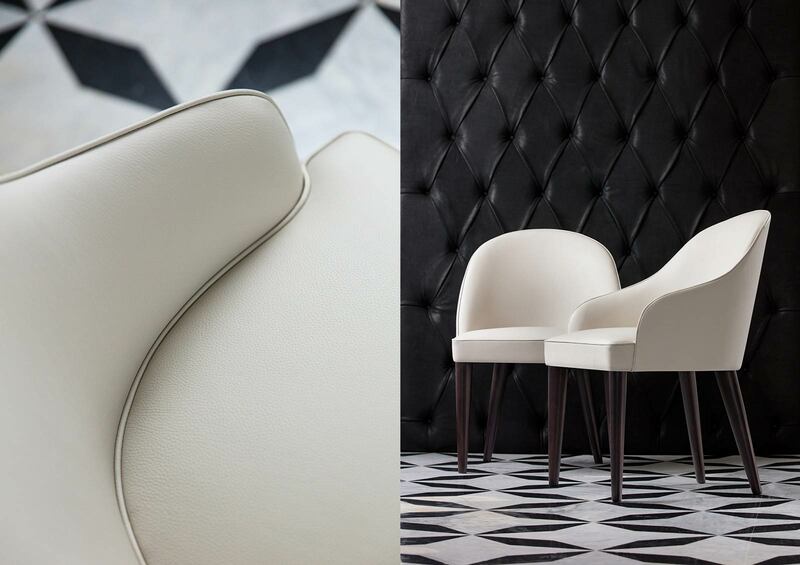 Our chairs Judy, combined with the oval table Ring with marble top or as an alternative with round glass top, are our first proposal for the dining room and they are entirely produced by BertO Fine Upholstery Tailoring. 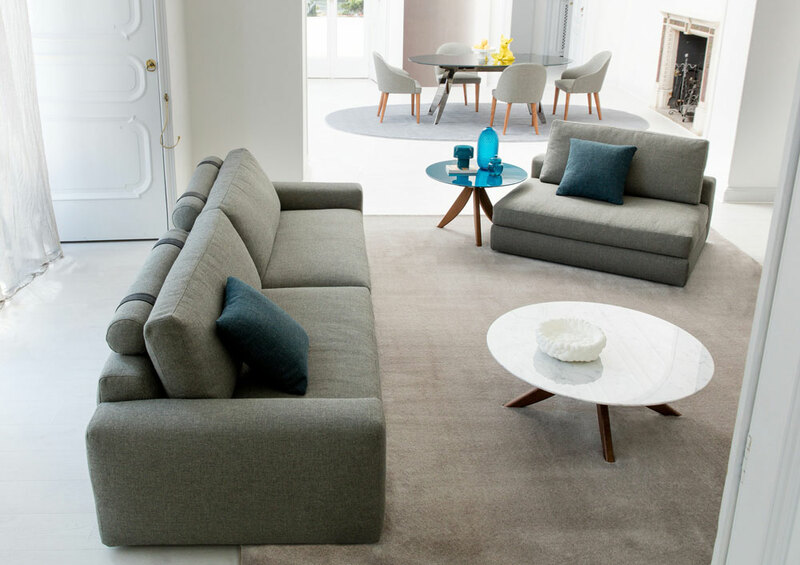 If we consider the sofa as the king of the living, we can even describe our chairs and tables in the same way and they perfectly fit into the same room. 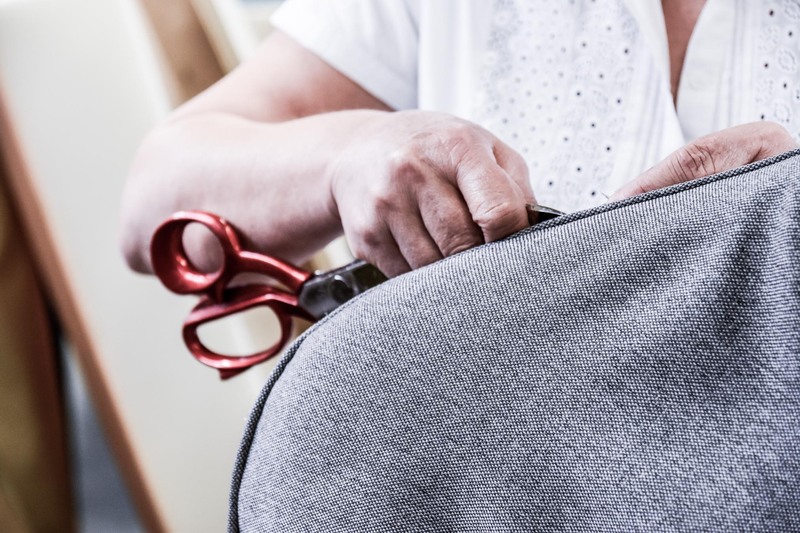 We put into the beautiful and ergonomic chair Judy the same attention as for materials we use for the production of our sofas: tailoring details in a perfect balance between aesthetic and comfort. 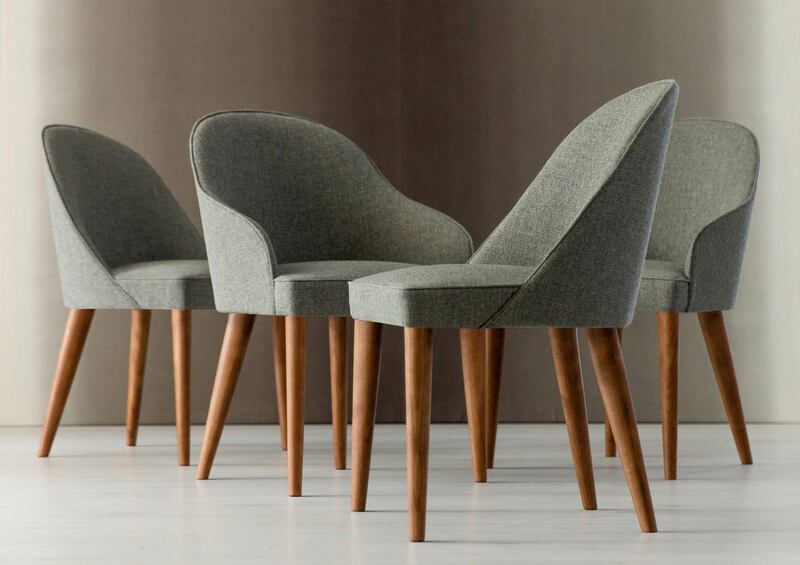 The thin wooden legs are available with wengè or walnut finishing and support the elegant and comfortable seat which is available with fabric or leather cover as well as with a combination of leather and fabric cover together, in both versions of the chair, with or without armrests. 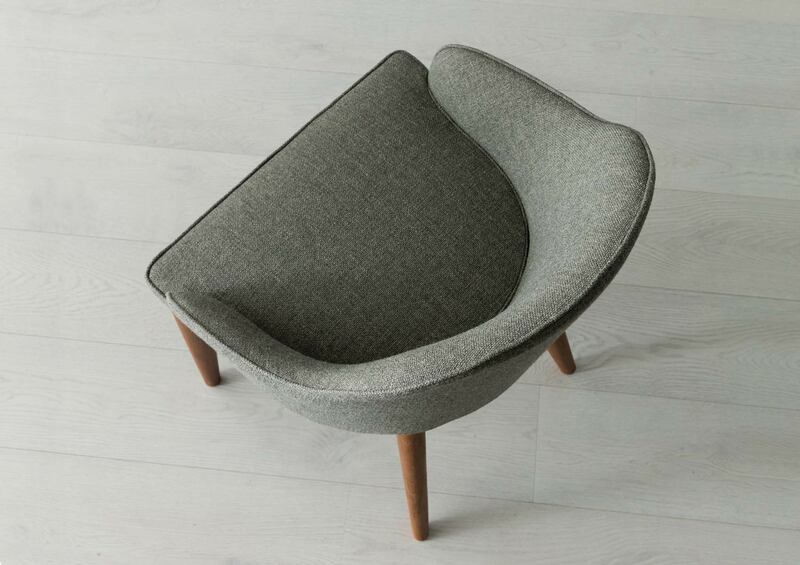 Any choice you make, our chair Judy is just more than a simple chair: to us it represents a new way to satisfy your request for comfort and beauty and it offers the opportunity to share your unforgettable moments in your living room and to welcome your guests in an original location. If we could show you this chair from inside out it would be an amazing and emotional experience even for us. Come and visit us: it will be a pleasure to show the essence of this chair, maybe during a Crowdcrafting session entirely dedicated to you and to your furniture project. The great experience of Flavio, Pier, Matelda, Serafina and Luigi is at your disposal to furnish your dining and living rooms. 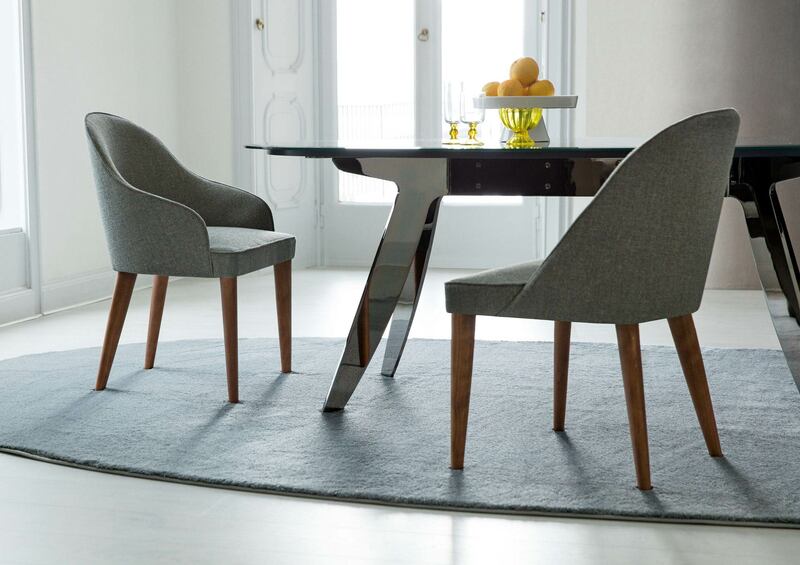 You can discover the chairs Judy in our BertO showrooms in Meda and Rome or even online. 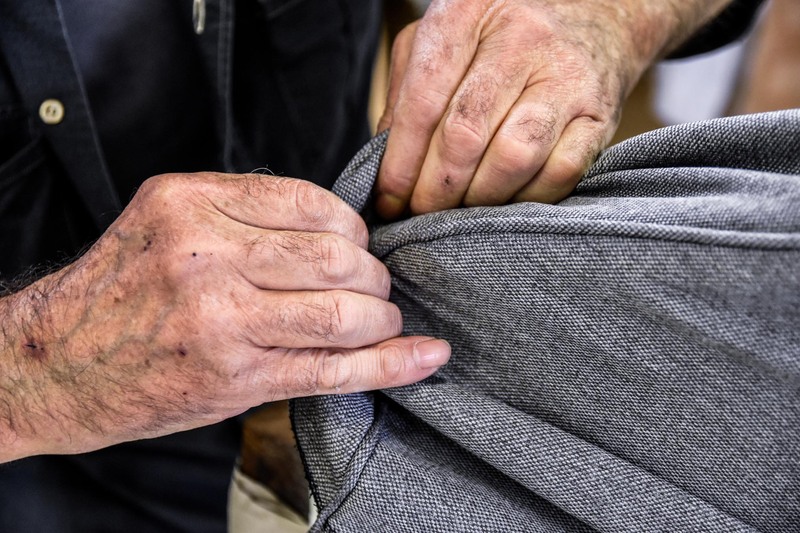 For more information please contact our furniture consultants Maurizio, Marion, Fabio and Cristina: send an email to servizio.clienti@bertosalotti.it or dial our number +39-0362-333082.